A few of our coaches are specialised in delivering velodrome track training, which we deliver at the Calshot track in Southampton a few months per year. These sessions are used as practice for the more experienced track riders, but are also a fantastic introduction to the discipline for riders who have never been on a track bike or cycled in a velodrome. 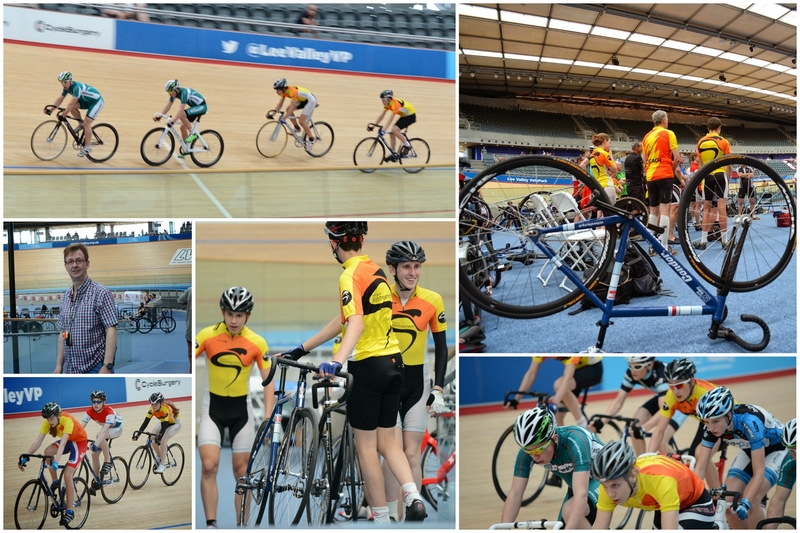 We have also arranged training at Lee Valley Stadium in the past and hope to do so again in the future. Additionally, we also encourage those who race to attend weekly outdoor track meetings in the summer at Reading and Welwyn. In addition there are various omnium events and regional events at tracks all around the country where our members take part.